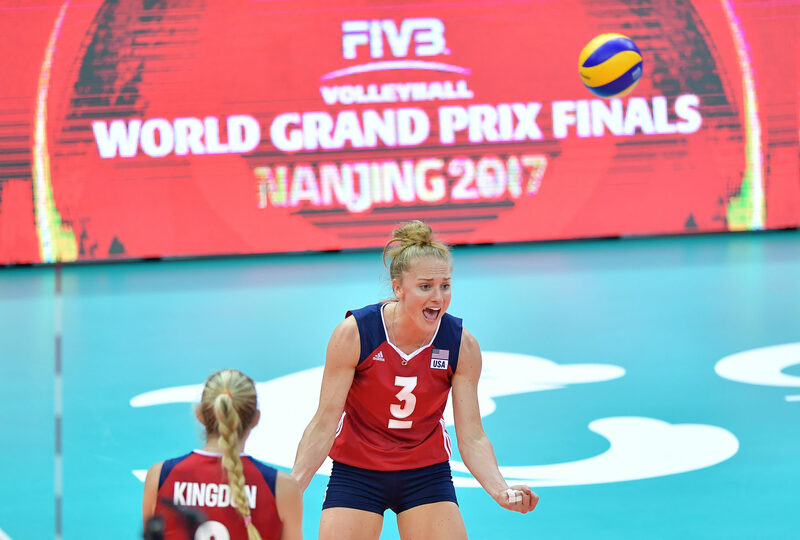 Kim Hill stepped into the spotlight in the match, racking up 25 points as the United States ended the World Championships with a four-set win over Japan and fifth place out of the 24-team field. Morrison, formerly an assistant with the U.S. Women’s National Team, solved the puzzle his predecessors had been unable to and sent him home country packing in the race to defend their world title. Carli Lloyd is a setter from Bonsall, California. She an Olympic bronze medalist and a University of California alumna. In 2007, Lloyd joined the Cal Bears and earned Pac-10 All-Freshman Team Honors. During her sophomore and junior year, Lloyd was selected to the AVCA All-America second team. Lloyd’s final year at University of California turned out to be the most successful as Lloyd led the team to the NCAA National Championship Final. Cal lost to Penn State after only three sets. Lloyd was named the AVCA National Player of the year and to the first-team All-American. Lloyd was a part of the 2016 US Olympic Team in Rio De Janeiro where Team USA took home Bronze after beating the Netherlands 3-1 in the Bronze Medal match. She also helped Team USA win at the 2015 Pan American Games where she was named the MVP of the tournament. Lloyd started her club career in 2011 after graduating from the University of California. 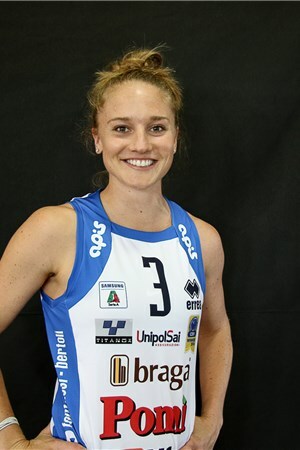 She made the move to Italy to play for Yamamay Busto Arsizio. They won the Italian Cup, Italian League, Italian Supercup and CEV Cup during the 2011-2012 season. She continued her career in the Italian A1 Series when she signed a year long contract with Prosecco Doc-Imoco Conegliano. In 2014, she moved to Azerbaijan to play for Lokomotiv Baku before returning to Italy in 2015. Her team, Pomi Casalmaggiore, won the 2012-2013 CEV Champions League and Lloyd was named the “Best Setter” of the series. Currently, Lloyd plays for Hinode Barueri in Brazil.